Let’s take a look at the Tahitian pearl size chart. 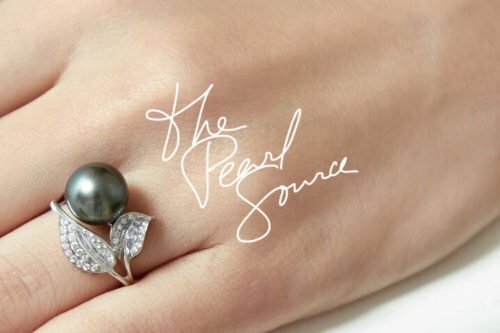 The size of a Tahitian pearl is a very significant factor when choosing your perfect gem. In addition to a pearl’s luster and shape, its size is also crucial to determining its quality. In general, a larger Tahitian pearl is highly valued in comparison to small-sized pearls. However, different customers have different tastes and preferences when it comes to choosing the size of a pearl. You want to be sure the strand of pearls or other pearl jewelry looks good on you. 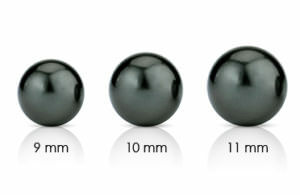 Tahitian pearls come in different sizes according to the Tahitian pearl size chart. The largest ones are generally the highest priced. In the same way, the smallest Tahitian pearls are generally the cheapest, as far as the size is concerned. This, however, must not be misunderstood. For instance, a big-sized baroque-shaped Tahitian pearl with a poor luster can be cheap when compared to, a small-sized, completely round one with an excellent luster. This shows that the size of a Tahitian pearl is a key factor, but it is not the only factor to be considered in determining the quality of a pearl. 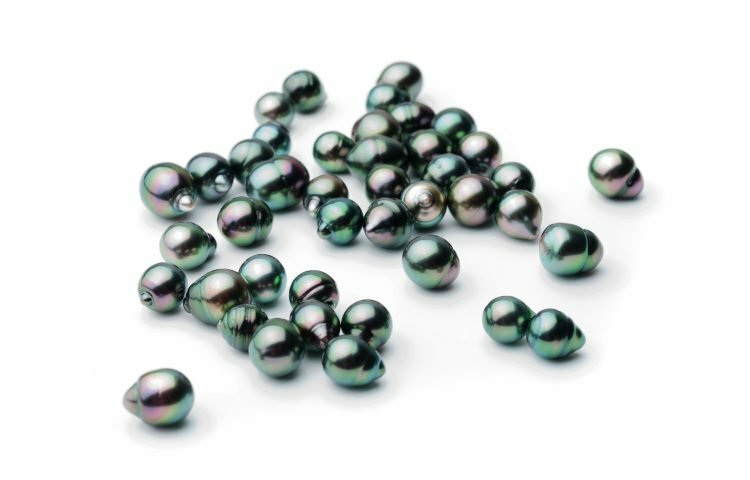 According to the Tahitian pearl size chart, the sizes of these gems ranges between 8-18 millimeters. It is good to note that the size of a pearl is determined by its diameter. The pearl size chart shows that an average Tahitian pearl has a diameter of approximately 13 millimeters. The highest priced pearl is the 18-millimeter Tahitian pearl. The smallest of these pearls is approximately 8 millimeters. It’s also the cheapest of all pearls when their sizes alone come into consideration. When it comes to choosing a good pearl, experts advise that you think about much more than just the size of the gem. Consider how the pearl color will look against your skin tone, as well as the attire you’ll be wearing with the pearls. Also pay close attention to the luster, as it is the most important factor when valuing pearls. Tahitian pearls tend to have quality luster. So, they’re not only beautiful, they also shimmer and shine brightly.